ITB Berlin 2018 is already over, and Edelweiss, speaking as a main exhibitor at its booth, is pleased to express gratitude to everyone who came to meet and negotiate with us. 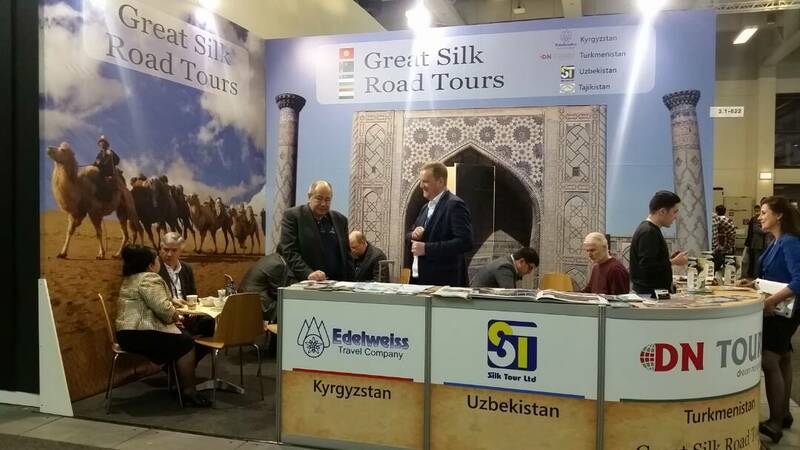 We were very pleased to meet you at the ITB and would like to point out that you are always welcome in Central Asia. Because we participate in the ITB Berlin exhibition as a major exhibitor since 1997, we are pleased to note that the level of travel is still growing, and interest in undiscovered parts of the world is becoming more and more attractive. 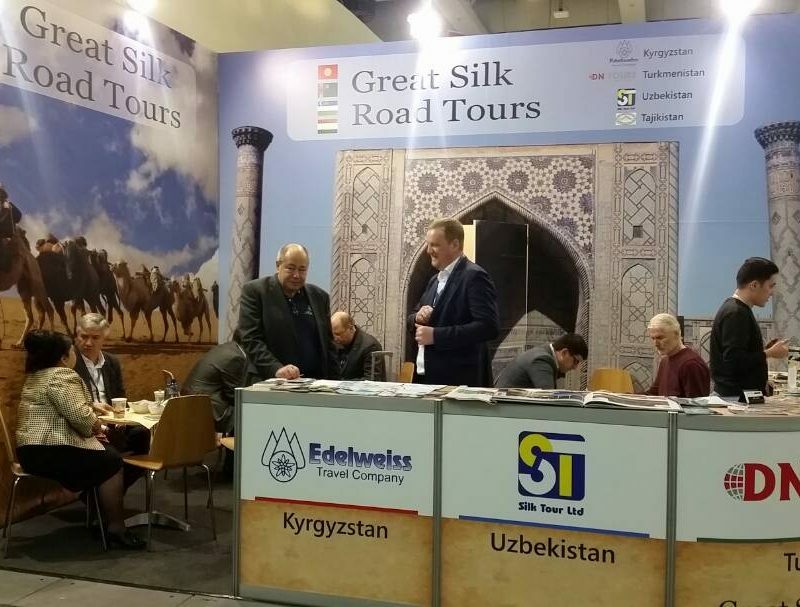 More and more people are becoming interested in our destinations, more European sales markets are approaching Kyrgyzstan.